For the past few decades, the problem of constraint management in control systems has received significant attention. It is well-known that this problem cannot be solved systematically using classical linear control theory. Thus, many techniques from predictive control and geometric control have evolved in recent years to address this problem. One such predictive method is the so-called Reference Governor (RG), which was initially proposed by Kapasouris et al. and later investigated thoroughly by researchers at the University of Michigan. RG is an add-on control scheme which enforces state and control constraints on pre-stabilized systems by modifying, whenever necessary, the reference signal (instead of actuator commands). The benefit of RG is that it is numerically efficient and real-time implementable, even on slow processors or systems with fast dynamics. In this talk, I will first review the theory of RG, and then focus on our recent advancements in RG for periodic systems and RG for MIMO systems. Dr. Hamid Ossareh is an Assistant Professor in the Department of Electrical Engineering at the University of Vermont (UVM). His research interests lie in the area of control and, more specifically, constrained control, stochastic control, and nonlinear control with applications in automotive and power systems. Prior to joining UVM, he was a researcher at Ford Research and Advanced Engineering, where he investigated advanced control of automotive powertrains. 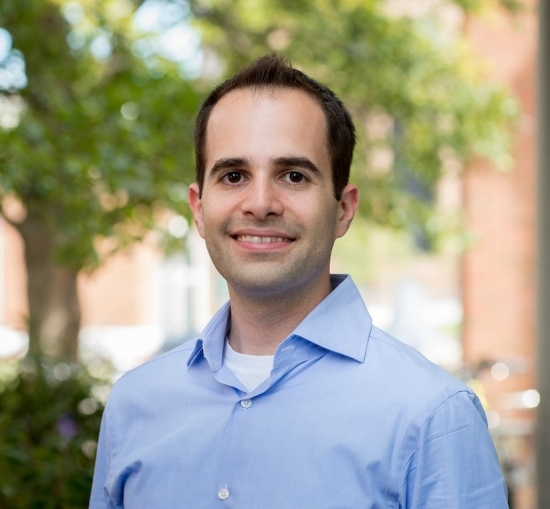 Dr. Ossareh obtained his BASc in Electrical Engineering from the University of Toronto in 2008, and MASc (EE), MS (Mathematics), and PhD (EE) degrees from the University of Michigan, Ann Arbor in 2010, 2012, and 2013, respectively. He holds several patents and has been a recipient of numerous awards, including the Chief Engineer’s award and the Ford Technical Achievement award from Ford Motor Company, and the Faculty of the Year award from the IEEE GMS. He is the founding chair of the IEEE Control Systems Society Chapter of Vermont, an Associate Editor for the journal of Control Engineering Practice, and a member on the Conference Editorial Board of the IEEE CSS.